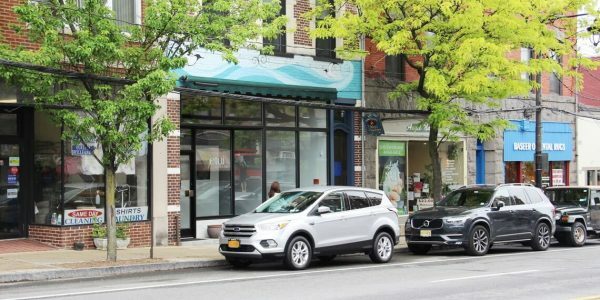 **LEASED** Click HERE for other retail space at this location. 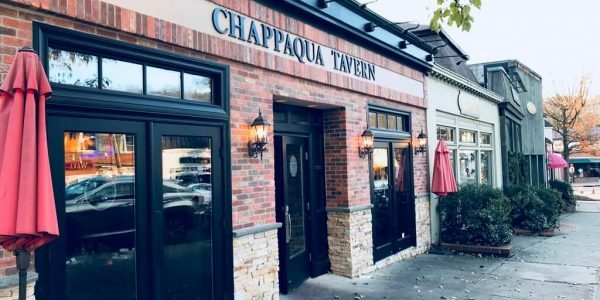 Prime Downtown Chappaqua Retail for Lease Two (2) Doors Down from Starbucks Move-In Condition Food Use Allowed Adjoining Free Municipal ..
Primary 71,000 sq. ft. shopping center with ample free parking Up to 4,900 sq. 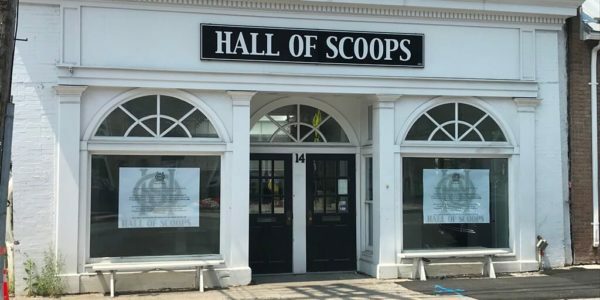 ft. Front Retail Up to 7,500 ..
**LEASED** For Additional Mount Kisco properties, click HERE. Retail/Office Use: 1,160 SF & 1,850 SF. Can be combined. 14 Ft. Ceilings Beautiful Built-Out Office/Retail Space Move-In Ready Private Parking .. Proposed Rendering Off I-684 Food Use Allowed Freestanding Building with 21 Parking Spaces Near Northern Westchester Hospital, Mrs. Greens, CareMount Medical, ..
Prime Inline Center Retail for Lease 4,080 Sq. 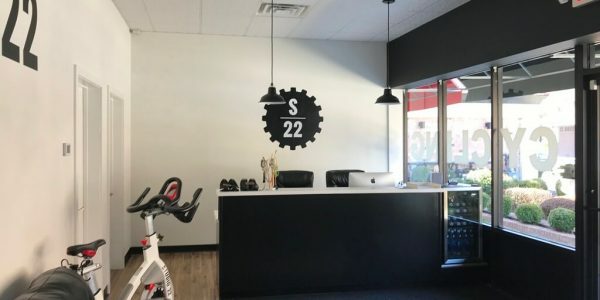 Ft. Plus Additional 1,400 SF Available Currently Studio 22 Fitness Facility Beautifully .. Unique 5,800 SF 3,500 SF 2nd Floor Retail, Plus 2,300 SF 3rd Floor Office/Storage. Great for Retail/Office/Personal Services. Modern Building with .. Located on Vibrant North Bedford Road, the Primary Shopping Thoroughfare for Mt. Kisco and Bedford Hills. Join Five Guys, PETCO, ..
Prime End-Cap Available for Lease Previously Next Barre Studio Strip Center with Dedicated Private Parking Private Restrooms & Hardwood Floors ..
Restaurant/Retail Available for Lease Regional Shopping Center Anchored by Target and Stop & Shop Three (3) Signalized Intersections Surrounding Site ..
Prime Inline Retail Available For Lease – 973 SF, 1,937 SF and 3,051 SF (1,937 & 3,051 SF can be ..